We offer a variety of life insurance products that best fits your need and budget. Would your loved ones face financial difficulty if you passed away unexpectedly? With life insurance you can rest assued that you've done all you can to protect their way of life, secure their future and provide them with the proper protection. 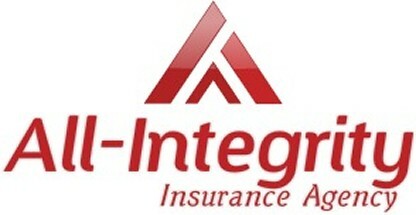 We offer a variety of affordable term life insurance products to fit your needs, time frame, and budget. We offer lifetime protection for your family. The policy may remain in force for a lifetime as long as the premiums are paid. Call or stop by today to review your needs.